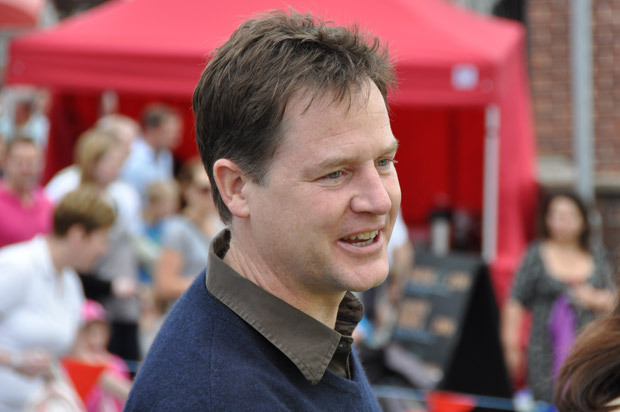 Sheffield Hallam MP and deputy prime minister Nick Clegg was in Crosspool today with his family on a visit the Selborne Road street market. We spent a few minutes asking him about the street market, how often he is up in his constituency and his thoughts on some possible opponents at the 2015 general election. Overall, the street market was a big success with stalls selling food, cakes, plants, crafts, jewellery, clothes and books. There was also music and dance from local schools and groups. 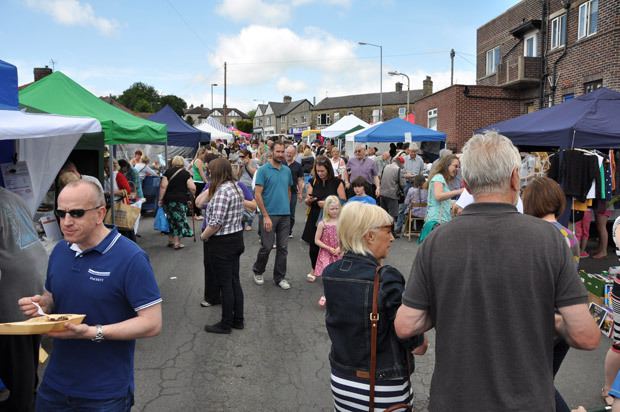 This entry was posted in crosspool festival 2013, drink, events, food, news, video and tagged 2015 general election, interview, labour, liberal democrats, nick clegg, nigel farage, oliver coppard, peter stringfellow, street market, ukip. Bookmark the permalink. “Overall, the street market was a big success” – “Apart from Cleggs visit, the street market was a big success”.There, fixed that for you.